This is a brief summary of the services that make up Link4Life. Touchstones Rochdale: the Borough's award-winning Arts and Heritage Centre and Tourist Information Centre. This includes an integrated Art Gallery, Arts Development, Museum, Local Studies and Visitor Services at Touchstones Rochdale. The service is responsible for the acquisition, care conservation and documentation of the Rochdale Borough Collections. 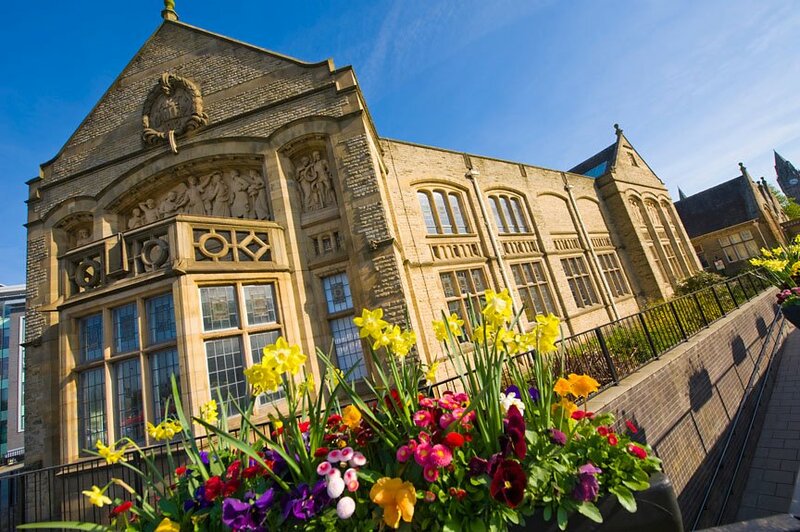 It also manages local history collections at Heywood and Middleton Libraries, outreach displays and tourist information points in numerous community venues together with a Borough-wide education service. The Arts Development service supports 14 voluntary sector arts organisations and facilitates opportunities for performance and participation in the community. 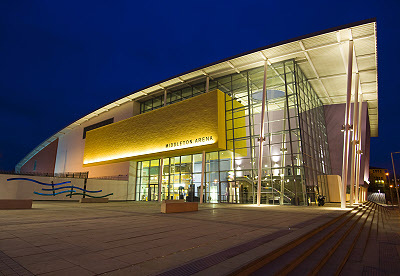 Middleton Arena and Heywood Civic Centre are multi-purpose venues that meet a wide range of needs. They help to maintain the thriving tradition of live entertainment catering for both amateur and professional entertainment that includes live music, concerts, dances and musical theatre. They work closely with the local community in helping to develop skills and providing opportunities to perform. The Centres host many local meetings and exhibitions as well as markets and fairs and are the venue for both regional and national competitions. They are also the home for a variety of regular weekly events that meet the needs of old and young alike, including youth theatre, cheerleading, sequence dancing and keep fit. Services within the Trust are actively involved in helping to promote a healthy lifestyle, particularly in terms of increasing participation in physical activity. Facilities within the sports and leisure centres include fitness studios that contain modern cardio and resistance equipment together with a wide programme of weekly aerobics and fitness sessions. Investment has also been made in facilities that help to reduce health inequalities within the Borough and encourage people to take part in a range of health and fitness services that overcome their personal barriers to participation. Improvement of fitness and health among children and young people is a key priority and this includes the development of specially designed Shokk Gyms in Bowlee Park Sports Centre, Heywood Sports Village, Littleborough Sports Centre and Middleton Arena together with an activity gym at Rochdale Leisure Centre providing special sessions for young people. Sport and Leisure services provide opportunities for public participation in sport, physical activities and leisure pursuits through the management of sports facilities and the delivery of outreach activity programmes. The service also works to develop new facilities in the Borough ensuring they are fit for purpose and available for the local community. The Neighbourhood & Community service provides strategic co-ordination for sport in the Borough helping to support and develop community based voluntary sports clubs and links with schools. These services provide a wide range of technical and managerial support to ensure the effective governance, management and delivery of Trust business.